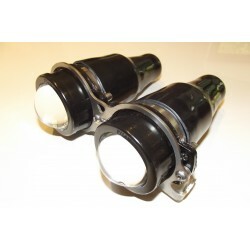 Single & twin projector headlights, bare chassis units & complete alloy housed units. 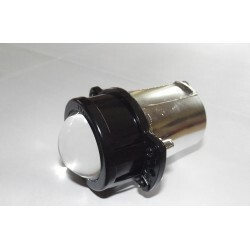 PLEASE NOTE:- If you are intending to use an HID conversion with any of our lights you should check the legality with local regulations. 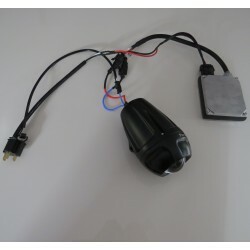 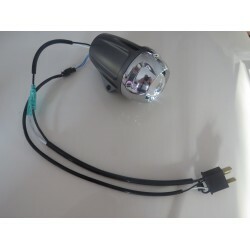 We can now offer a QUALITY H1 35W HID conversion for these lights which perfectly retains the beam pattern but with the greater light output, brightness, white light & intensity of HID, plus lower power consumption, just £35.99 each includes bulb, ballast & all wiring. 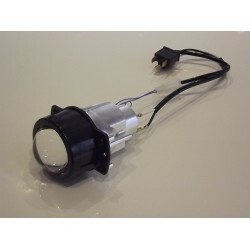 Just put HID in the search box to find the product. 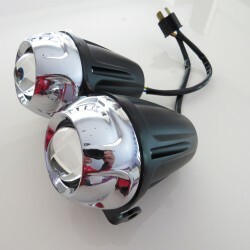 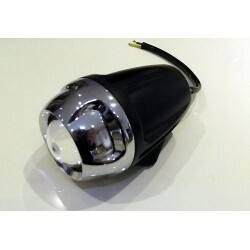 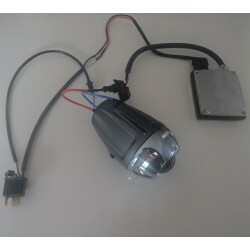 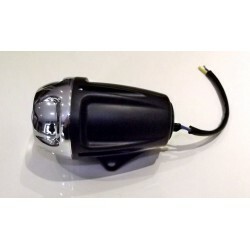 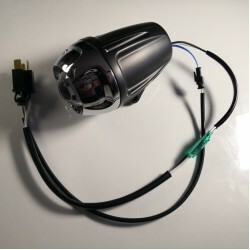 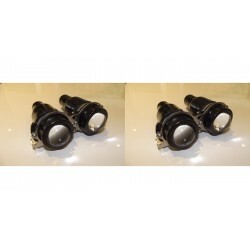 This sale is for 1 projector 521 headlight bezal - This is our own design and not available from any.. 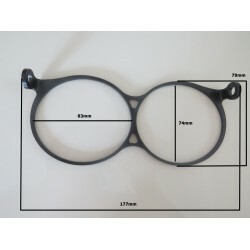 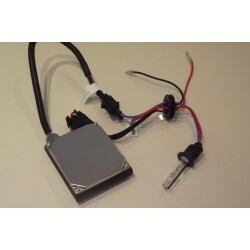 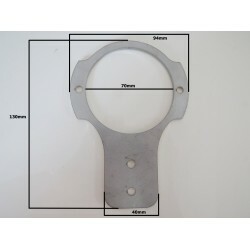 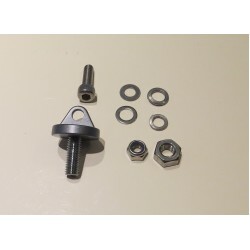 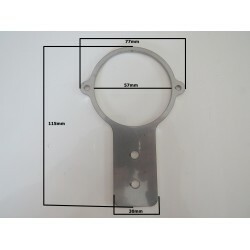 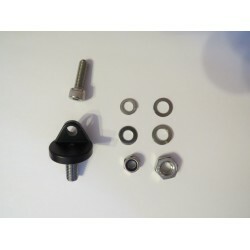 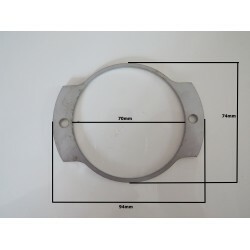 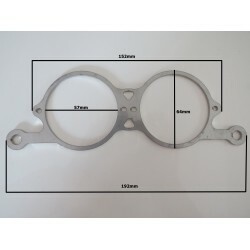 This sale is for 1 projector 521 headlight Bracket - This is our own design and not available from a..